Yesterday I thought I needed a little retail therapy after Pico died. 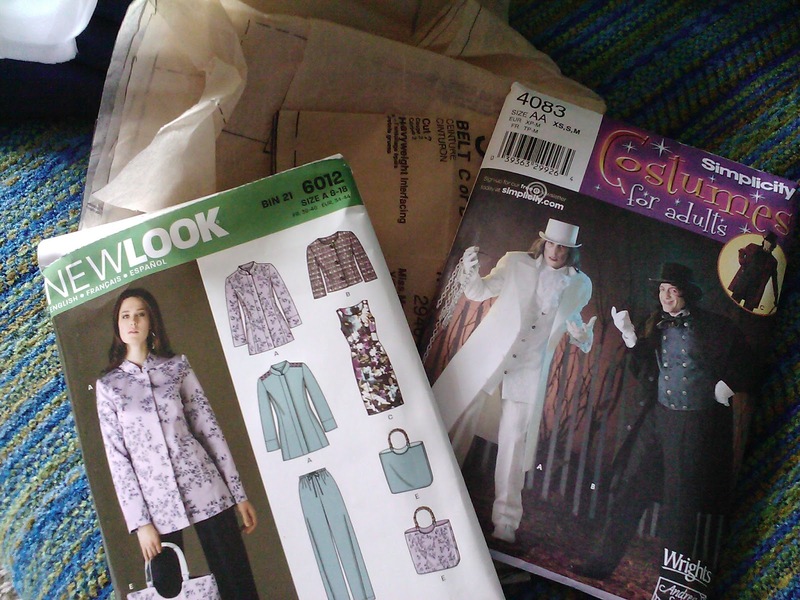 So my mom and I took a trip to Joann to buy fabric for some costumes I want to make. In case you don't know, I am a pretty big nerd. I love, LOVE Halloween and dressing up in costumes. I also like many animes so I will be attending our local anime convention, Nan Desu Kan (NDK for short). Told you, big nerd. That's OK. Being normal is totally boring. Oh, and patterns. I will be using these as my basic patterns and altering them as I need to. Yes, much altering. 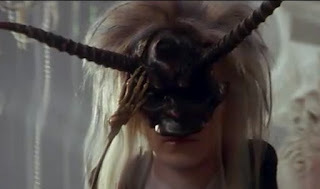 As of right now, I have three costumes in mind. (Yes, there may be more depending on whether or not Isaac wants to do a cosplay with me for NDK). 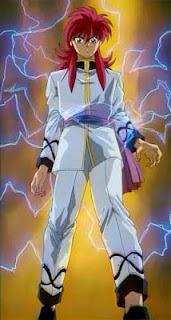 Second is Kurama as Shuiichi in this particular outfit. When people dress like him, they do not wear this outfit, but it is probably one of my favorites. 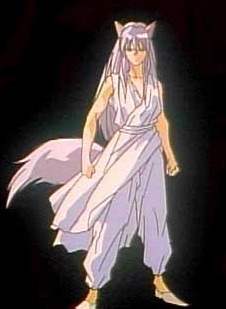 Third is Yoko Kurama (same character, totally different look). 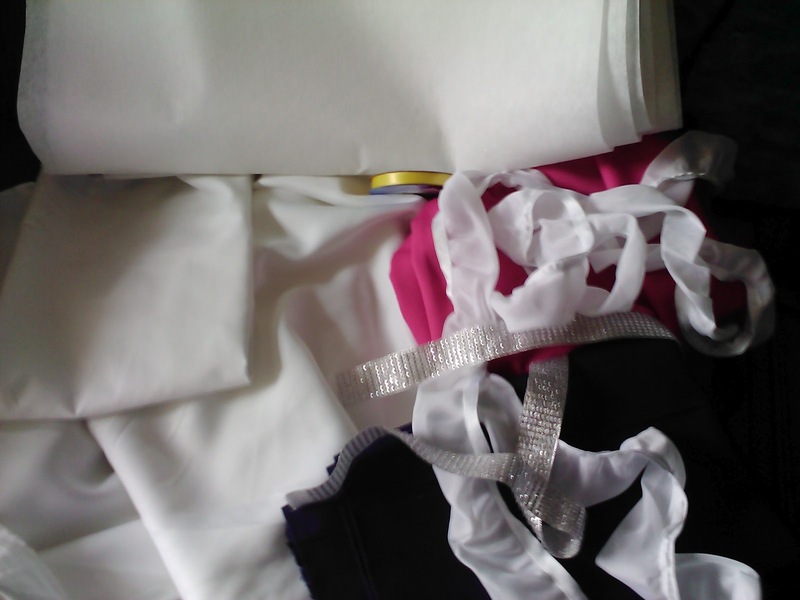 I will start with the very last because the costume itself should be easiest. Then I will probably work my way to the top. 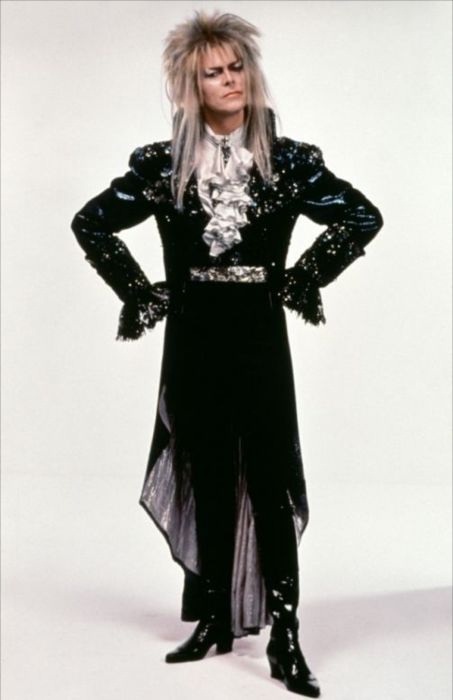 The Jareth costume is going to be intense. It has lots of little pieces to it (watch the ballroom scene in the movie a few times if you don't believe me). Bonuses: I already have shoes for all three costumes! As well as black leggings for Jareth. Awesome. If I have time: I may do colored contacts, but that's a lot. As a perfectionist, I really want to in order to "complete" my costumes. 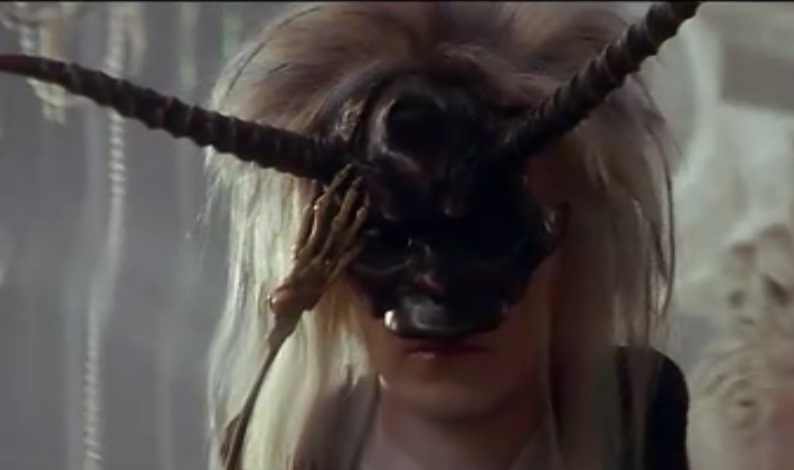 I would need a gold set for Yoko Kurama (which I could use for other costumes I have), green for Kurama as Shuiichi, and one blue and one brown for Jareth. That might be a hard order to fill, especially if I actually want to use prescription lenses. Well, we can save that for later. I will be posting updates as I make progress. I am going to start Yoko today. Here we go!